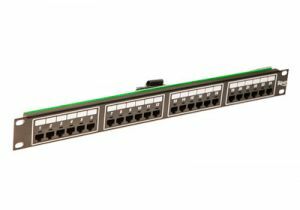 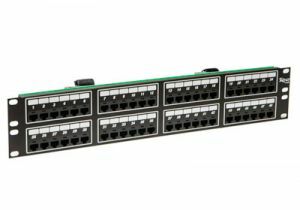 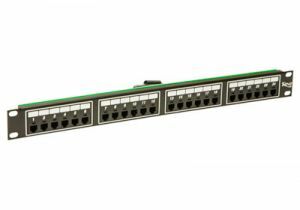 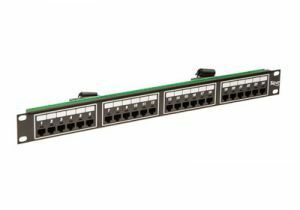 ShowMeCables offers a wide variety of telco / amphenol patch panels. 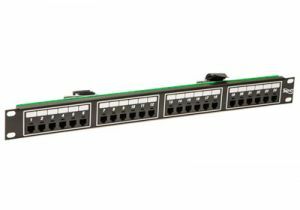 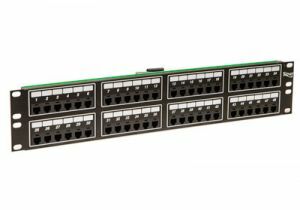 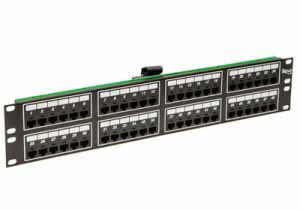 Connect telecom lines at a rack or cabinet with a handy patch panel. 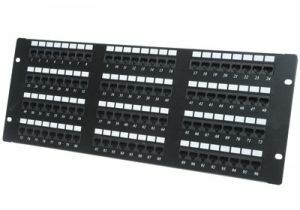 With hundreds on hand, our telco / amphenol patch panels are ready to ship today.